This might be the finishing touch in your interior. Sustainable high quality from Finland. From fabric designer Helinä Luttinen. Through her brand &helinä she sharesher stories with you. 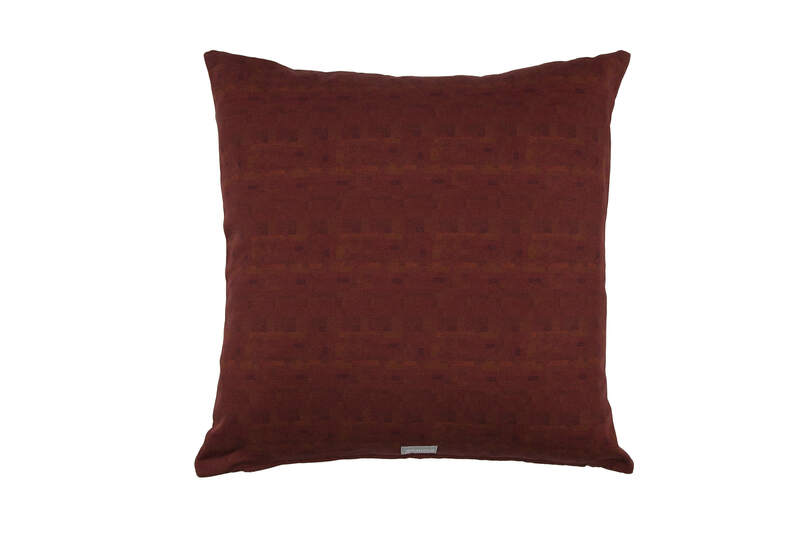 “Rusty red sand” is a pattern from her Australia collection. Digitally printed, creating a minimum of waste. High quality fabrics. Care: Machine washable at 60* degrees, do not tumble dry*Washing at a lower temperature could cause the colours to bleed, especially the first 2-3 times. Ekster & Jay in Haarlem, Netherlands.